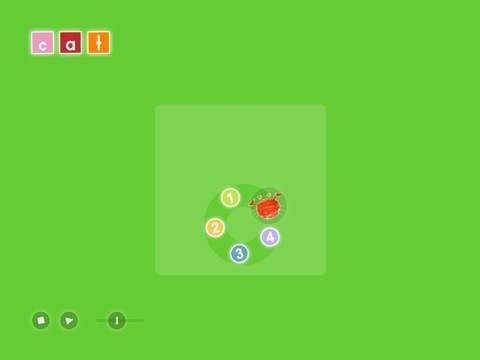 Why does Canadian International School Bangalore likes these Apps for Early Years Learning? For 1 hour/week, the pre kindergarten, junior kindergarten, and senior kindergartens use iPads as a tool for enhancing litercy. We like I Write Words, as we move the crab around to form larger and small letters. 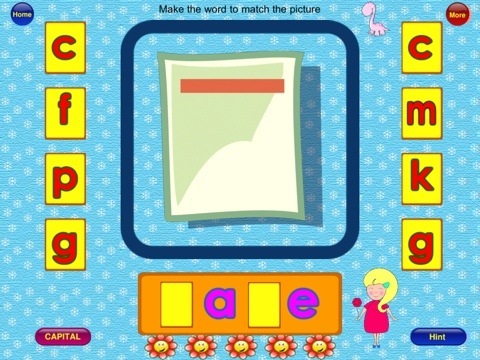 The lite version has about 5-6 letters and 3-4 words, but it is really great for junior kindergarten letter formation. We also like ABC pocket phonics. 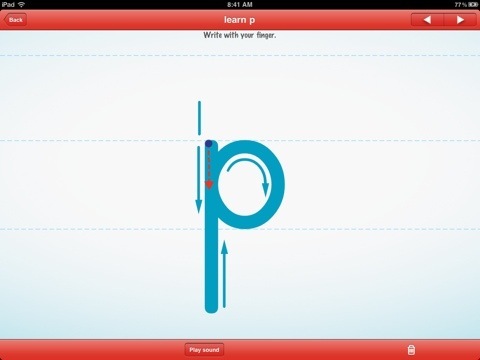 This apps combines letter name, sound, and writing to start and the moves to spelling words by recognizing the sounds that combine to make the word. The “Yeah!” positive feedback makes the kids so proud. Students have enjoyed taking self portraits and using the special effects of Photobooth. Some are so quick to decide and mirroring seemed most popular! No one was too shy! All have taken their own and group photos. Phonics vowels build literacy by having students spell words. Reward stickers are earned after 8 rhyming words are spelled correctly. Blended sounds are introduced in this app. The lite version has met our needs in this first 6 weeks of iPad classes. 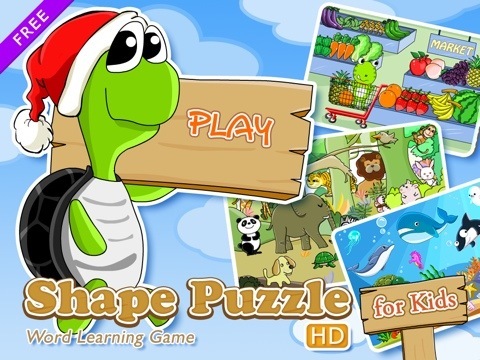 Finally, using the Shape Builder HD zoo animal puzzles has been a great, fun way to end each iPad session. Students build fine motor skills too. All of these apps work without Internet access (our ES doesn’t have wifi yet). All of these apps are free. Which free apps do you recommend?